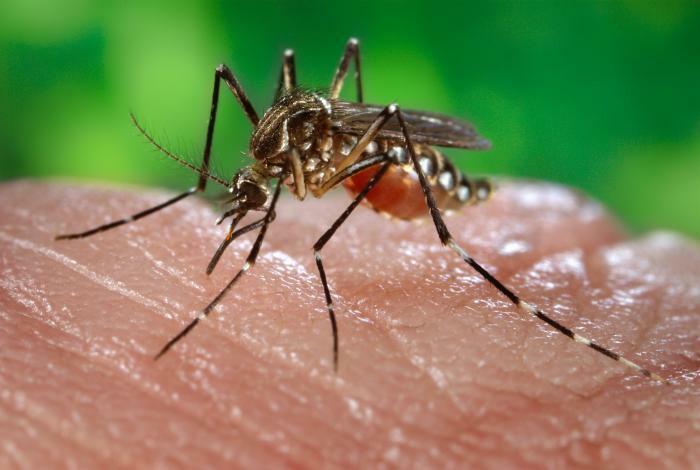 According to a report released earlier this month by the U.S. Centers for Disease Control and Prevention, the number of Americans made ill each year by bites from infected mosquitoes, ticks or fleas tripled from 2004 through 2016. In fact, infection rates spiked sharply in 2016 as a result of a Zika outbreak. CDC reported that some 96,075 diseases caused by mosquito, tick and flea bites were reported in 2016, up from 27,388 in 2004. The Zika outbreak is extremely serious, with Zika infections up 73 percent from 2015 to 2016. Zika is transmitted by mosquitoes and can cause severe birth defects. It was the most common disease borne by ticks, mosquitoes and fleas reported in 2016, with 41,680 cases reported. Next came Lyme disease, with 36,429 cases -- almost double the number in 2004. One reason for the spike may be the recent warmer temperatures and shorter winters, which help boost populations of ticks, mosquitoes and other disease-carrying creatures known as “vectors.” “It enables these ticks to expand to new areas. Where there are ticks, there comes diseases,” Lyle Petersen, director of the CDC's Division of Vector-Borne Diseases, was quoted in an article by Reuters. Warmer summer temperatures also tend to bring outbreaks of mosquito-borne illnesses, Petersen said. For hunters, the spike in Lyme disease cases should be of special concern. Lyme disease can attack the heart and nervous system if left untreated. It was also recently reported that a new tick-borne, red-meat allergy has been found to be caused by the bites of the Lone Star Tick. The bottom line for outdoorsmen? Protect yourself from bites from these, and other, nasty insects. Wear long-sleeved shorts and long pants when in country where these insects thrive and use repellents that have proven themselves effective in protecting humans from their bites. Tuck shirts into pants and pants into socks to cover gaps in your clothing where mosquitoes can get to your skin. Remove standing water near your home and don't camp where mosquitoes can breed. At day’s end, take a long shower and check yourself over carefully for any hitch-hiking ticks or fleas. Bowhunting Philadelphia: Do the City's People Approve of Urban Hunting? VIDEO: Copy This Kid the Next Time Someone Ask, "Where Do You Bowhunt?"